Contests Are So Much Fun To Win! Our Contest Prize is valued at $800! 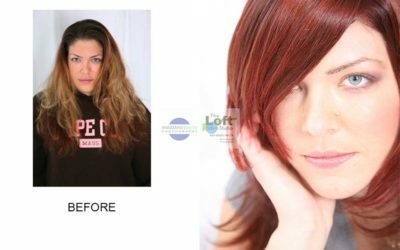 Our Passion for Hair & Photography….are fused together!! How often have you watched a makeover show? Wouldn’t you agree that “the before” and waiting to see “the after” is what is what keeps you hanging on to the end of the show? 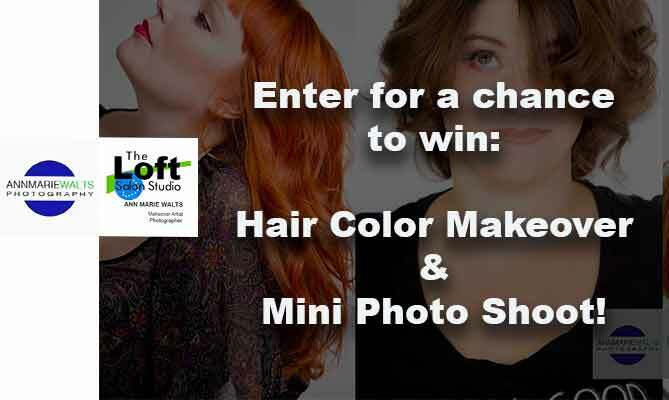 One lucky winner will receive a hair color makeover & a “Selfie” photo shoot! 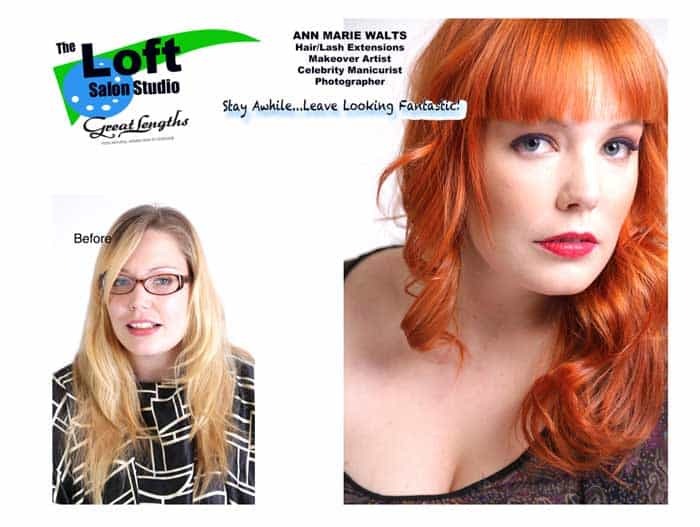 First, your hair color will be made over at The Loft Salon Studio, in West Springfield, Ma! 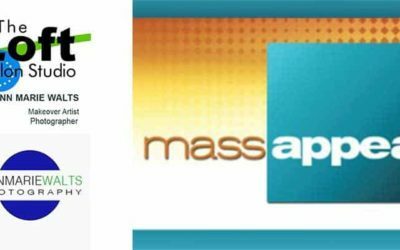 Following your visit at the salon, at your PRIVATE APPOINTMENT… you will follow us over to our full service photography studio in Chicopee, Ma. 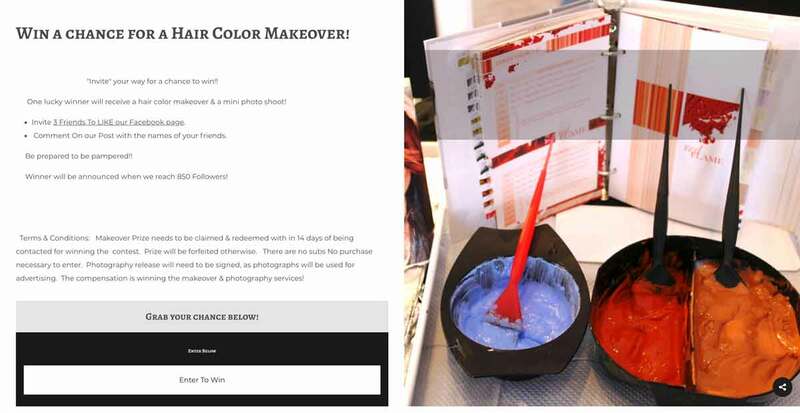 How do you go about embracing the idea(s) of embracing a transforming makeover? You want to have an extremely fun time! When working with my studio, you can feel confident that you will be consulted with very thoroughly…before we pick up any of our tools! Especially, our scissors! *Brownie Points for Sharing Contest ! When we reach 850 Likes, a random winner will be chosen. (Entrants need to be 18 years of age to participate, and all of our contest rules need to be followed to have your submission be eligible. Prize need to be redeemed with in 7 to 14 days of us contacting you. The actual makeover needs to take place within that time frame, and cannot be redeemed at a later date. No substitutions. Only eligible if you have not won something from us in the last 12 months.